Hey! My name is Steve, I'm director of indie gamedev studio Ogre Pixel, we at Ogre Pixel create fantasy stories in form of mobile games, we are the creators of Warcher Defenders (+1.5 million downloads and best of Apple App Store in 2017) and Swipe Casters (+500k downloads). 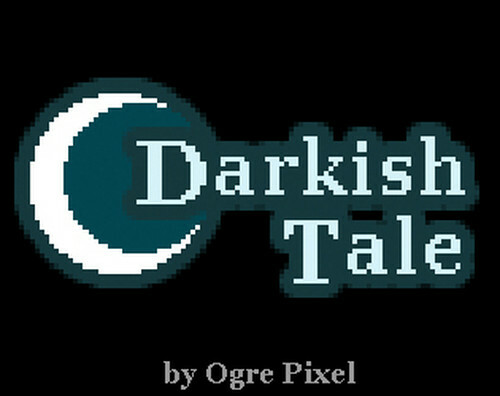 Darkish Tale is a title I have always wanted to create, this gaming experience is intended to be the greatest game made by us (til now). 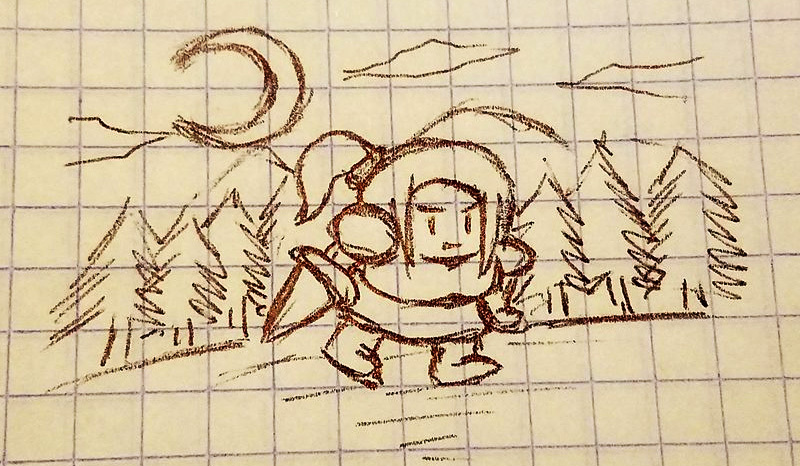 Even if right now at Ogre Pixel we have a lot of work (we are updating regularly our games and creating new ones [check them here]) I have decided to work on this every day as far as I can.